Professor Milton Friedman (Nobel Prize Winner in Economics) stated in 1999 (in the quotation mentioned above) that the Internet would give rise to a reliable online currency. Bitcoin (a crypto currency) was brought into being nine years later. The crypto currency has had its fair share of price fluctuations. For example, it rose to $31 in July 2011. However, by the end of 2011, it was valued at $2 for one Bitcoin. The next significant price differential was in November 2013 when one Bitcoin was priced at $1 242, and it dropped to $600 in the following month. The Bitcoin/USD price then fluctuated up and down until it fell to $200 in March 2015. From then on, it has been climbing rapidly, and it reached an all-time high price of $5000 on 2 September 2017. Bitcoin is a decentralised currency and is mined using special software which solves mathematical hash problems. Every time the next hash problem is solved, a number of Bitcoins are added to the blockchain ledger. The complexities of Bitcoin mining and how many Bitcoins are added to the ledger are not in the scope of this article. The salient point here is that Bitcoin as legal tender is here to stay. Due to the intrinsic nature of Bitcoin transactions, it is easy for people to invest in the crypto currency under a pseudonym. Therefore, providing opportunities for the funding of criminal and terrorist activities. This point gives rise to the question of whether Bitcoin should be regulated or not. On the other hand, the decentralised nature of Bitcoin allows consumers to transfer funds across country borders, incurring minimal cost. Furthermore, because Bitcoin is an international currency, the speed of international money transfers is increased. Both of these factors (amongst others) provide valid arguments for global e-retailers like Microsoft, Expedia, and Dell to accept Bitcoin as legal tender. As a bitcoin investor, you essentially have several options or ways to invest in the crypto currency. You can either participate in Bitcoin mining, you can buy and sell Bitcoin (or a part thereof) on a Bitcoin trading exchange, or you can trade on the price movements of the Bitcoin. Because of Bitcoin’s increasing popularity and profitability, the IRS (amongst other regulators and tax specialists) are looking at crypto currencies and how they should be taxed. According to an April 2014 Internal Revenue Bulletin, “Virtual currency is treated as property for US federal tax purposes.” Furthermore, the IRS considers Bitcoin (and other crypto currencies) to be capital assets which are subject to capital gains tax. Because of its decentralised nature, it is not going to be easy for Bitcoin to be regulated. On the other hand, as Bitcoin becomes a mainstream way to pay for goods, the industry will be regulated. Die-hard crypto currency aficionados will fight for the coin’s deregulation. However, as it becomes a popular way to pay for goods, regulation and control seem inevitable. 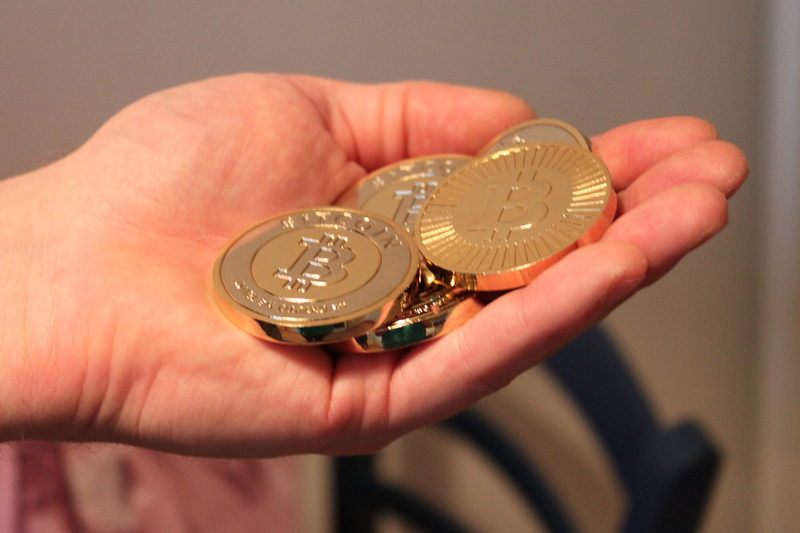 Many Bitcoin investors are under the misnomer that Bitcoin transactions are anonymous. However, they are not. Bitcoin is pseudonymous. A blockchain analysis tool can analyse Bitcoin wallet holder information and identify Bitcoin transaction owners. There is no doubt that crypto currencies are here to stay, and they are destined to become mainstream payment options when paying for goods and services. However, along with its mainstream popularity, regulation and taxation are inevitable.